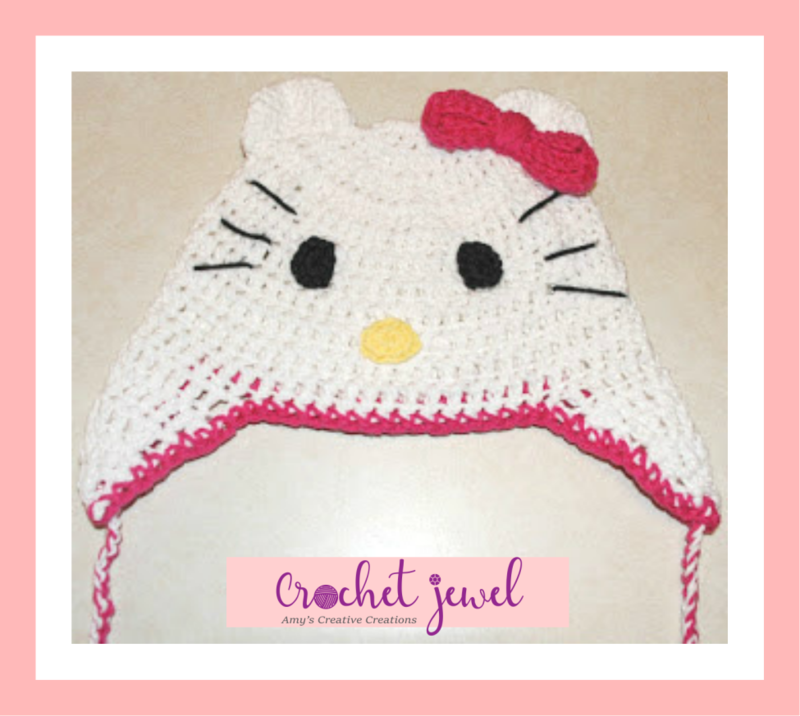 If you love Hello Kitty or know some one who does than this hat is perfect for you! This cute crochet hat can be done in any size. Measures 19-20 inches, made it for my 4 year old. Length: 7 inches not including the ear flaps, use smaller hook for smaller size or larger hook for a larger hat. 100% White Cotton, Pink, Yellow, and Black yarn, (worsted white yarn like red heart works just as well, I noticed the cotton yarn is too loose. Or use worsted yarn is fine too. Make 2, H hook, white yarn,1st ear flap, you can slip stitch onto the side of the hat with your white yarn, begin the dc stitches, (like to have the seam in the back of the hat. So I did the ear flap on the side of the hat)2nd flap, fold hat in half and sl st in dc directly across from the last dc from the other ear flap. Follow directions below for both ear flaps. The braid from the center of the ear flap at the bottom, attach two colors of yarn, pink and white yarn, with a sl st in the center of the bottom of the ear flap and chain 30, and sl st it off and cut yarn. rnd 1. ch 2, do 12 sc in the 2nd chain from the hook, join with sl st. attach in the center of the hat, about 2 inches apart. Rnd 6. sc in each stitch around (18sc). When you are finished it will look like a triangle shaped, you can close the wide bottom part of the triangle by sew it closed if you like to, Then sew the ears on top of the hat about 2 inches apart. rnd 1. ch 2, do 10sc in the 2nd chain from the hook, join with sl st., attach below the eyes in the center. row 2-4. *sc in each ch across working in the back loops only, ch 1, turn, *repeat, sc in all stitches around the border of the bow. take yarn and wrap it around the center of the bow 8-10 times or so to make the center of the bow, secure and attach to the ear. I'm so glad you posted this pattern! My daughter is a Hello Kitty girl and I know she will LOVE this when I finish it! Thanks for sharing! Thank you so much for sharing! This will be perfect for my two granddaughters! Thank you so much for sharing this pattern! This will be perfect for my two granddaughters! Hi, i'm a fairly new crocheter and i was wondering how I could adjust this for a 9 year old? I would appreciate your help. 3-10 years head range from 19- 20 1/2 inches, my 4 year old head is 20 inches, I made this for her, so I'm sure if you keep this pattern the same, it would work, yarn has a decent stretch. Or you can measure the 9 year old head, if it's bigger then 20 1/2 inches then use a j hook for this pattern, hope this helps! This is too cute! I am crocheting this for my grand daughter. It will be part of her Christmas. Daughters are pretty special. Enjoy every minute. 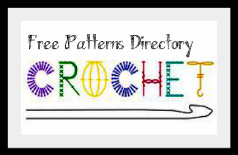 Thank you for this pattern just what I was looking for and will be doing this for my 4 year old grand daughter. Thank you so much! This is adorable and I know some little granddaughters who would love one! I made the Hello Kitty hat and it turned out so cute. Thank you so much for sharing! Is there a knit version? 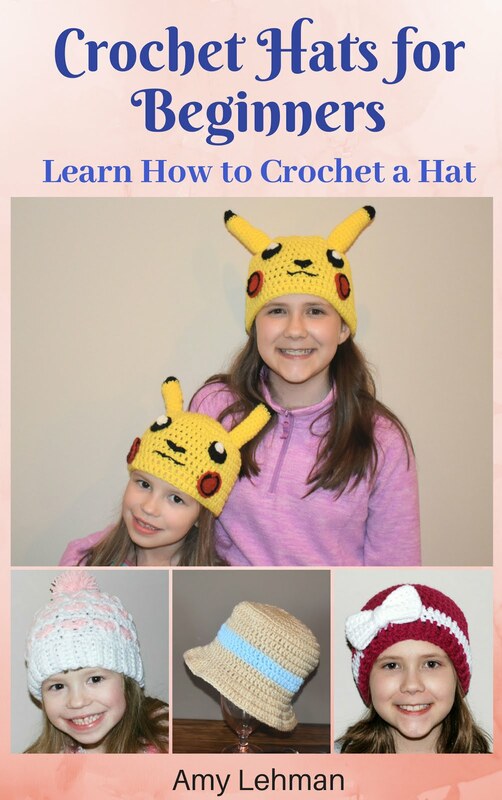 Have no desire/nor time to learn to crochet, but love the hat and love my niece who would also love the hat. 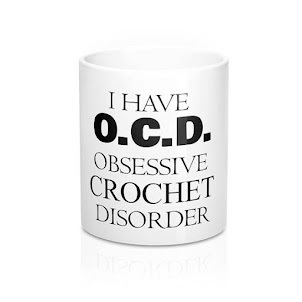 sorry I only do crochet. 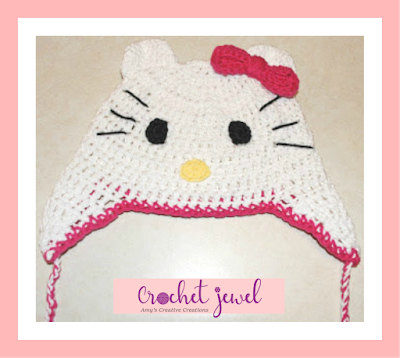 I'm hoping to make this in an adult size for a hello kitty grown up fan. I'm not sure how to go about doing it though. Do you have suggestions? Just started making this hat with a different pattern that I was going to make into a Hello Kitty Hat!!! Just saw this pattern, thanks so much!!! Thanks Amy I will try the adult hook! You are awesome! My daughter stays home with her little one's and home schools too. It is no easy task! to be a 24/7 stay at home mommy. I'm proud of you! Candis, thanks!! For an adult size I would make the length 7 inches long before the earflaps too. Thank you for posting such a fabulous pattern for free! I'm serving in AmeriCorps and organizing a knit & crochet marathon service project for hats/scarves! All of the donations are going to elementary schools and head start programs. I know a lot of little girls who need a warm winter hat who will go crazy for this! Thank you! you all are welcome, glad to help! thank you..it is for my 1 year old niece...she will love it!!! I LOVE it-just adorable! My dtr-in-law is wonderfully quirky & will just love this hat...if I can only print it. I sit at the computer all day so when I want to crochet & need to be able to print it & take it to bed with me. When I tried to print this the background came out so dark that I couldn't read it. Is there another way or an icon I missed?? Glad to find your blog! I am currently living in Japan and hello kitty is HUGE here! So I'm excited to make this one! I just recently started though and I bought hooks here. They are numbered instead of lettered. 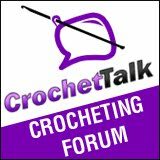 Do you have any idea what hooks I would use for a 2 & 4 year old? Thank you for sharing such a great pattern! My daughter is due with our new granddaughter next week and I would love to make one for the new born. What size hook should I use? How many rounds do you think I would need to get the diameter I need? I'm anxious to get started! Thank you! Will get started right away. 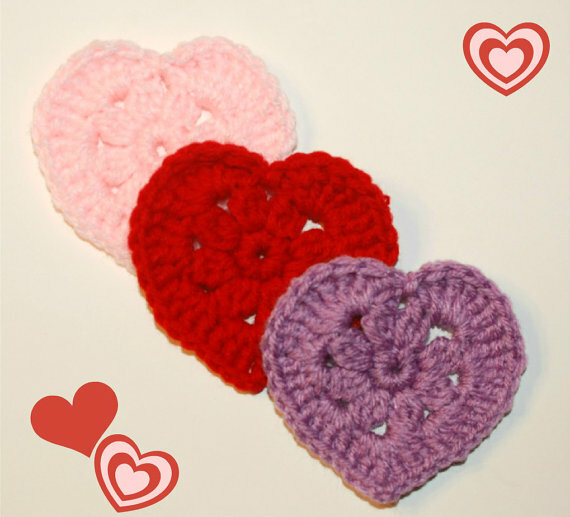 There are many other patterns you have shared that are just so adorable! Thank you for blessing us with these patterns. Thank you so much for this pattern! I made it in just a few hours as a Christmas present for my granddaughter, when my daughter saw it, she wanted one. I keep getting pointy ears, what am I doing wrong? Ok quick question.. I know you went over what hooks to use for what ages/sizes, even though we use different hooks do we keep the pattern the same or do we still need to increase a row when making a bigger hat? Does that make sense? 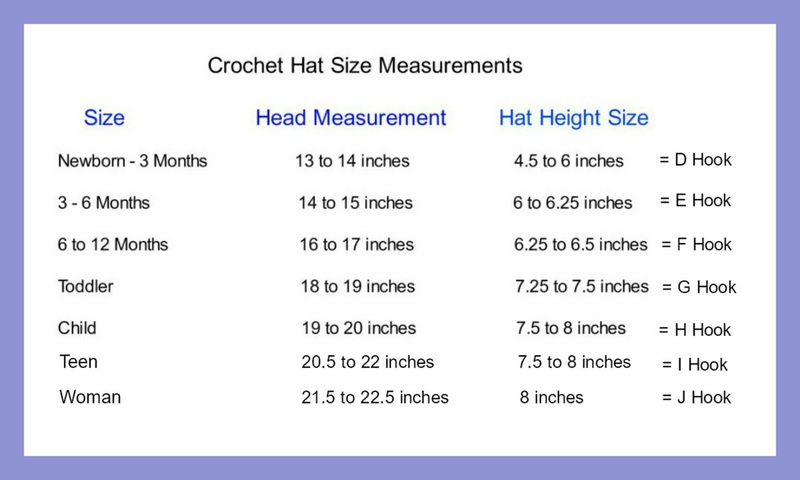 No increase just change the hook, but look at the length for each size, older kid hats need to be longer. Do you think this could be done with a chenille-type yarn? To increase, just use a bigger hook, but wouldn't it still be the same size? And which round would i do again? Yes usi g a larger hook, makes it bigger. From the beginning use the same hook for which size you like, I've used different hooks and know it makes it larger after I measure it. i just made your hat pattern for my niece. thank you for sharing your pattern. its very much appreciated. Love your patterns! Im making the eyes for Hello Kitty but the directions are resulting in a ring which doesnt look like the picture that is shown. Am i doing something wrong? I just finished this hat and it is perfect. 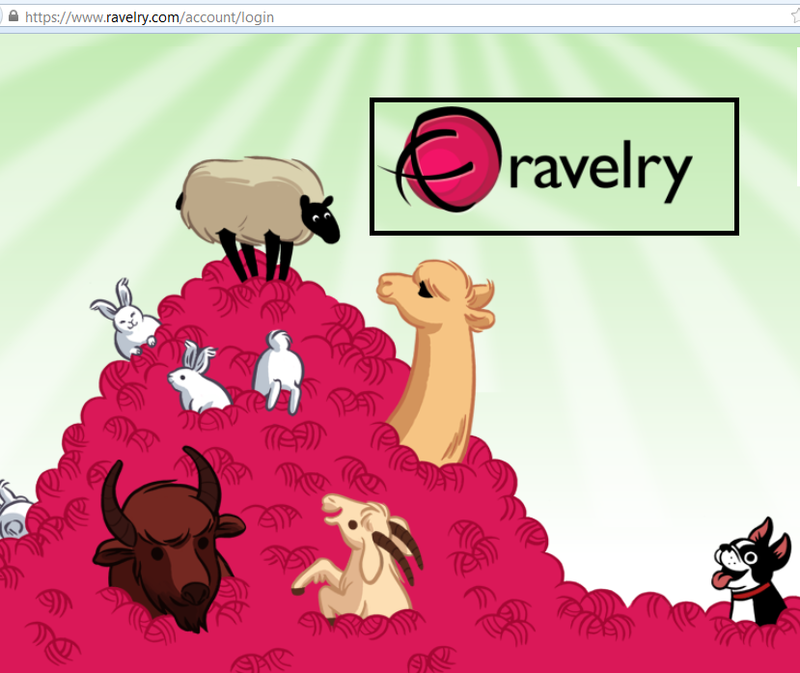 I`ve made the ears a little bit different, and i crocheted 2 extra rows to the back of the hat.I`ve post it on raverly. I love this pattern! I made it twice! I had to repeat rounds 4 and 5 to make an adult hat (that fits perfectly) b/c I had a J hook instead of K. Now I am making a baby one for a friend! Thanks for the great pattern! 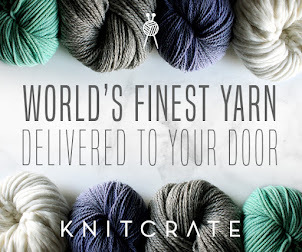 So you said cotton yarn, but then not cotton yarn. Would Simply Soft work? 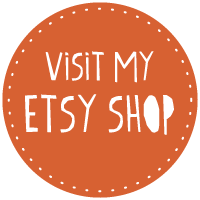 I just try to use what's cheap and available. 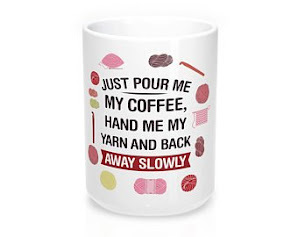 :-) Plus I already have some in hot pink, and then I have baby yarn in yellow, but that would probably work since it's for such a small thing. Can you let me know my options for the white? I'm pretty good at crochet, just not the yarn-choosing part. Any yarn works, I was jus telling o what I used. I absolutely love this hat and so does my daughter but I'm horrible at sewing on the ears, eyes, nose, and bow..I have everything made but did a half circle for the ears instead and can't hide the sewing very well or make it look nice at least..Do you have any suggestions for this? For sewing, I just use a sew needle, weaving in and out and I try to hide it. I LOVE this hat, made one for my sister and tweeked a few things to make a teddy bear hat for a girl at school and a tiger hat for one of my BFFs! P.S. I'm giving you the credit for everything! Love it! I am working on this pattern for my niece and I love it!! Thank you for sharing it :D the only thing I've changed is on the ears to make them come to a point. To do that after I made the circle for an ear and it was time to sc the sides together when I reached the center I dc2tog and ch one in the next st sc and continue. This way they look more like kitty ears. I also plan to make the penguin hat, owl hat and the brim hat the patterns are really cute and I can't wait to start them. :] Keep up the good work! Thank you so much. I need to make one for my daughter, and her friend! Look up Bpsc on YouTube, that will help. Absolutely adorable! Made two hats in hdc. One was a birthday gift along with the purse and the other for my granddaughter. Both 4 yr. olds love them! Thanks very much for sharing all your patterns!! Amy, I love this hat. 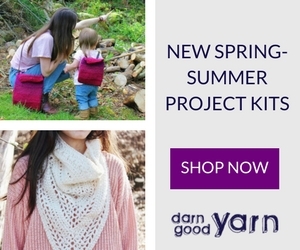 I want to make it for two little girls, both age 5, how much yarns do I need? I just made this for my 3 year old granddaughter who requested it. She loved it and even wore it to bed! 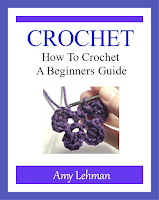 Thank you for providing this great pattern which was easy to follow even though I am a newish crocheter! I tried using cotton yarn (peaches and cream) and it didn't curve the way the hat needs to. Red Heart worked great. Thanks so much for the pattern. I keep coming up with only 35 sts for rnd 3. I have started over many times. Am i supposed to DC in the same space as joining? Please help any comments will be appreciated. Thanks! Great pattern by the way! No, u are not supposed dec in the same space as joining, not sure why unare getting 35, I'm sure if u continue on, the hat will still turn out. Sorry i didn't mean decrease, I meant double crochet. I have been working on this and the only way I can seem to make it come out to 36 stitches correctly is if I do 2 double crochet in the first stitch and then I follow the pattern. Thanks for your quick response! I hope I am doing this right, I would like to make one for both my 6 and 3 yr old girls. I think if u do it your way, it will be fine. 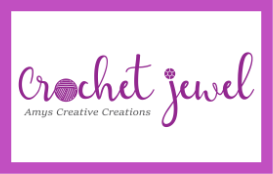 Ok make sure, you slip stitch on top of the chain 2, then next to it, will be a stitch, double crochet once in that stitch, then 2 dc in the next stitch, continue, then at the end when you have 36 stitches, them slip stitch on top of chain 2, that should work, I just tried it. I like a snug fit but if u find this hat too tight u can add an increase round or use a bigger hook. can i stop at 30 stitches instead of 40 for the ears? then sew? I used my pattern for ear flap hats and made Hello Kitty and the penguin for my daughters using your embellishments and colors. They love them! Thank you so much for the patterns and inspiration! I did change the ear pattern, so it looks different from the picture, but I would sew it closed at the bottom of the ear, and then sew it to the top of the hat, both about 2 inches apart. Just wondering if anyone has tried to make this in an adult size? Does anyone have a pattern for a hello kitty scarf to match? Amy, I saw this worked up and it inspired me to find your pattern. THANK YOU! Unfortunately, I'm past row 6, 60 stitches, and it looks more like a saucer than a hat Unsure what I'm doing wrong. Red Heart. I've made hats before, but this is the only one so far that's done this to me. Ideas? Thanks! ok, now just work a dc in each stitch around to form the hat. what size are you making this for? make sure you have hook size right for the size you need. 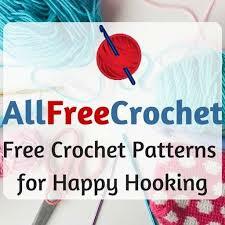 Thank you for your frees pattern, love it. I am making animal hats for children with cancer . THIS IS ADORABLE.THANKS FOR SHARING. HOW MANY STITCHES BETWEEN THE EAR FLAPS? Im not sure, I just fold it in half, and then match the first ear flap to the other side.